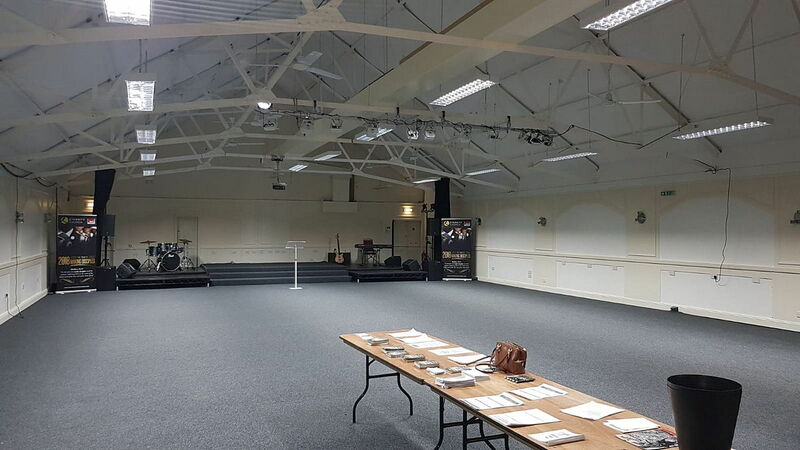 Here at Eternity Halls Croydon we have a number of different sized spaces to hire. 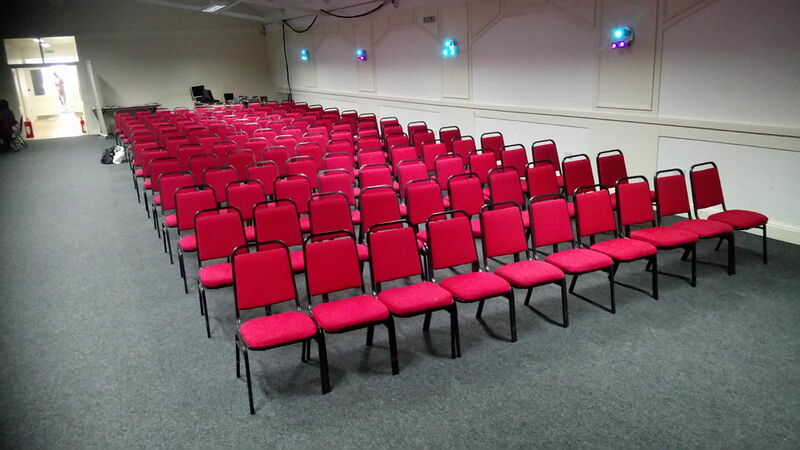 We have a number of rooms available for hire seating from 5-450 people theatre style. Please call 0208 251 9850 Monday – Friday 9:30am – 4:30pm.